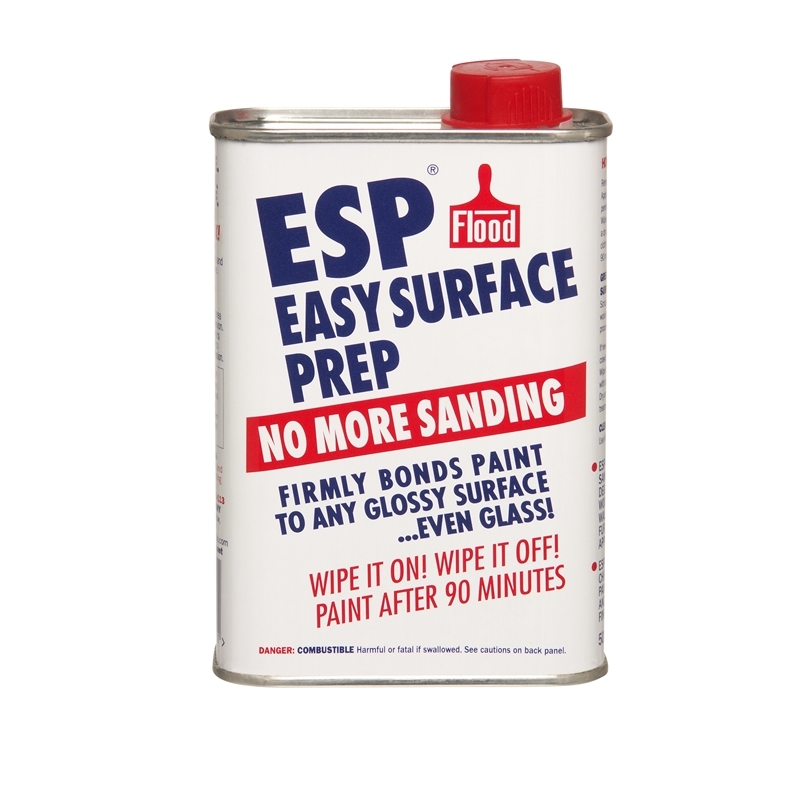 ESP firmly bonds to any glossy, non porous surface. No more sanding just apply, wait for 5 minutes, wipe off excess, wait 90 minutes then paint. 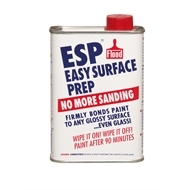 Suitable for Laminex, Ceramics, Tiles, Plastic, Enamel, Gloss paint and varnish, Stainless Steel and even Glass.